Commercial Pizza Cone Making Forming Machine With 60 Moudls The pizza cone making machine is made of stainless steel. The pizza cone forming machine design is novel and generous.The layout structure is reasonable.The precision is high. The commerical pizza cone maker operation performance is more stable.The model ofconical pizza forming machine can make conical pizza.The pizza cone could possibly be hold in hand such as the icecream.It's generally utilised in Tea restaurant, Bakery, Drink retail outlet, Cake room, Cafe shop, Western restaurant etc. 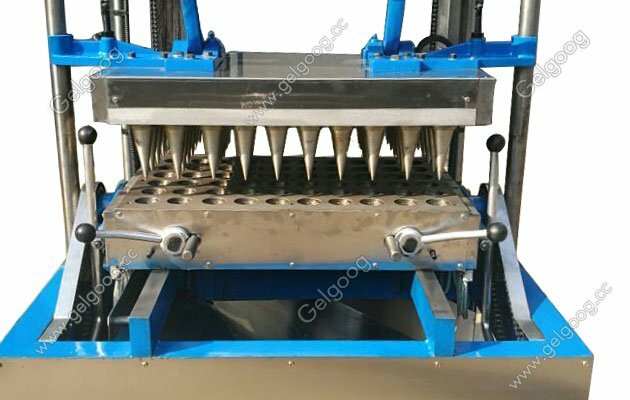 Cone pizza forming machine upper and lower mold temperature can be adjusted according to different pizza cone recipes.The pizza cone machine is full automatic operation and can shape 60 cone. At the same time the pizza cone machine set the automatically alarm device. Quality and stability to the customer security assured. 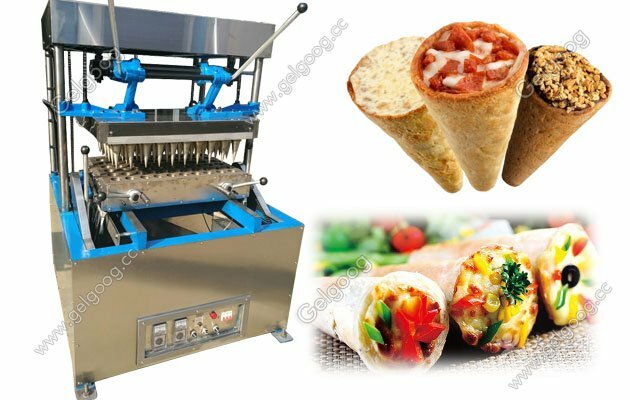 Why choose Gelgoog pizza cone baking machine supplier ? There is a alarm device in our the pizza cone machine. We can adjust the operating temperature,that is will be very convenient to operate. What is more, the cone making machine is stable quality, energy saving and high efficiency. 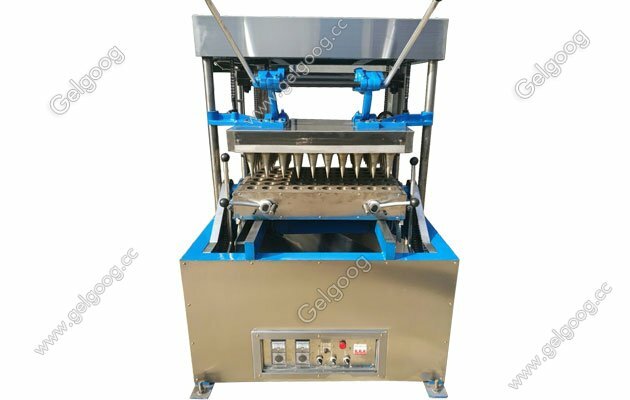 Safe production: the button can control the pizza cone throughout the process.The production process is optional.And adjust the working temperature of die and mold.Emergency: when the pizza opportunity comes up, you can press it.The emergency button stops working. Flexible production: a pizza cone with a temperature controller. We are a manufacturer and supplier of pizza cones and conical pizza ovens.We present pizza cone ovens and pizza cones in different cities. 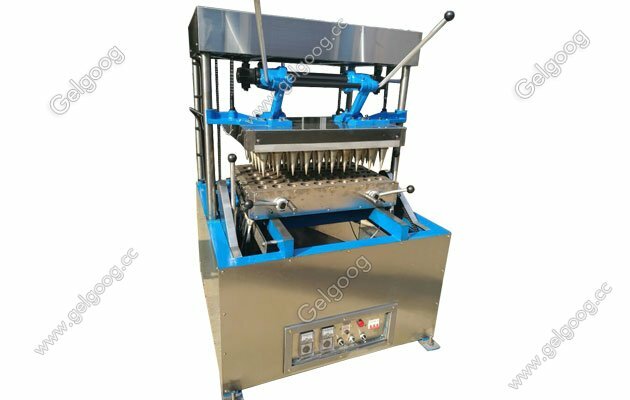 Our pizza conebaking machine for sale have one year warranty period.Any problem you can contact us freely. Pizza or conical pizza is usually a new idea that has come to be well known close to the entire world.Cone pizza is a specially intended takeaway food. It's estimated that in the close to long term, Pisa will occupy 10% of every one of the takeaway markets. We also have pizza cone production line for your choice. A.Dough mixer: Mix flour, eggs into flour paste. 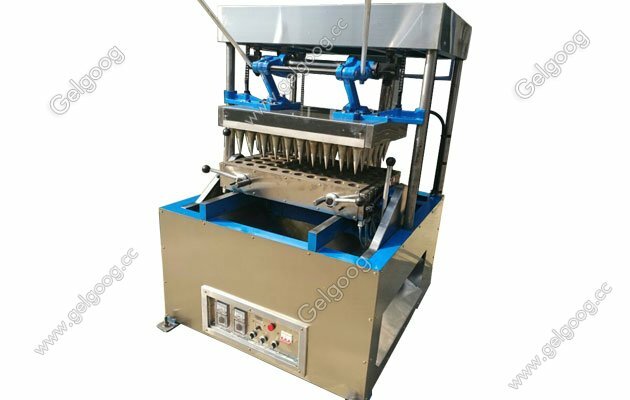 B.Dough Cutting machine: Make round dough pieces from lage flour paste. D.Pizza Cone Baking Machine: Baking pizza cone. It may possibly modify the temperature inside the oven and velocity accodting to different materials of pizza cone. E.Pizza Cone Showcase: display the completed pizza cone. if you need cone pizza cone equipment working video, we also can provide to you.